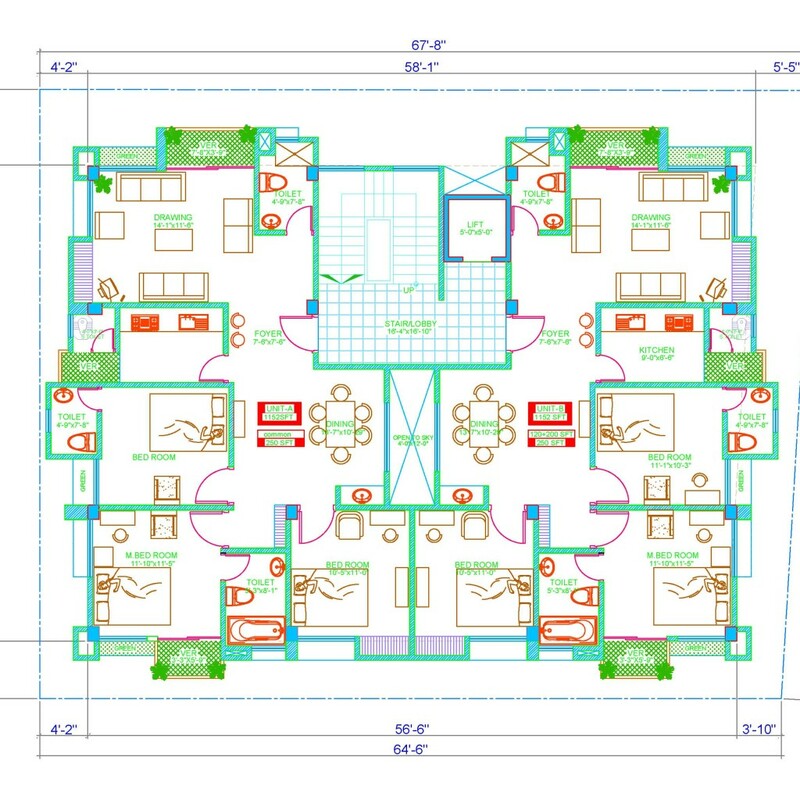 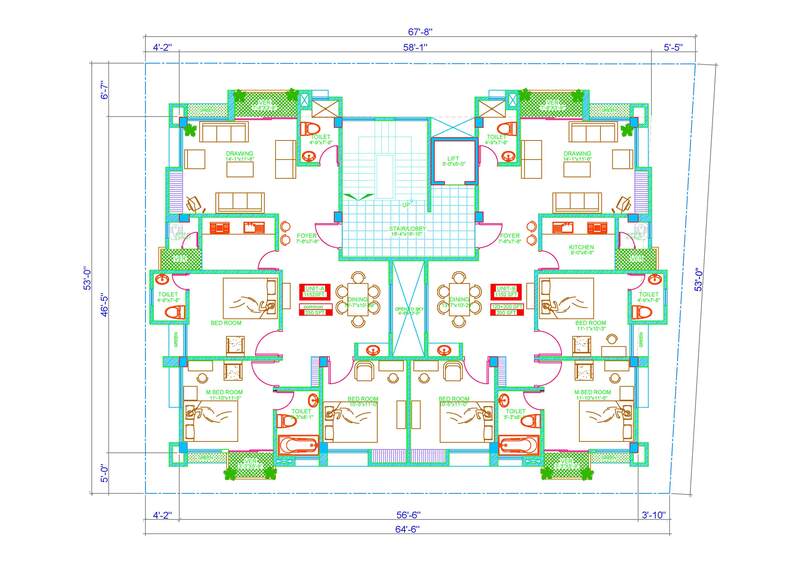 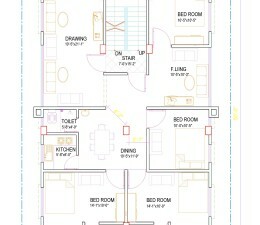 Floor plan 65’-0’’ X 53’-0’’ for multiple family. 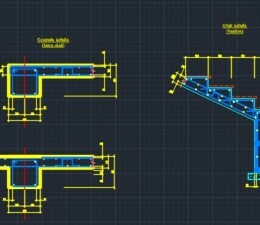 This detail includes dimensioned reinforcing at concrete sections, including a beam to slab connection as well as the steel stair section detail. 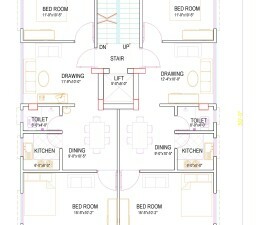 UNIQUE DESIGN Exclusive design for bathub with uniqueness idea. 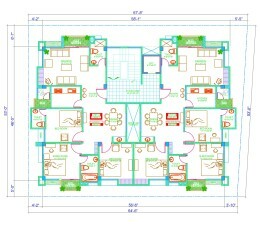 Inergen, Novec and Water Mist Cylinder Skid & Compressor Protection Design - YOU CAN EDIT THIS FOR YOUR PROJECT ! 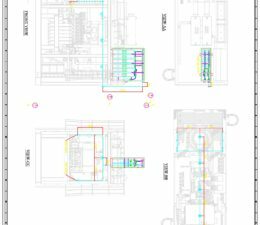 Inergen, Novec and Water Mist Cylinder Skid & Compressor Protection Design – YOU CAN EDIT THIS FOR YOUR PROJECT !